Jason has been a chef since 2002. When you taste his food you know he loves his job! 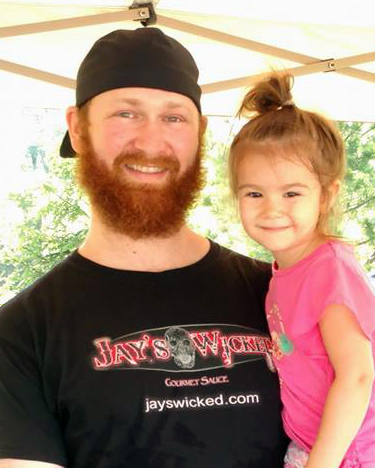 He has a knack for using science to amp up his creations leaving you with an amazing spectrum of flavor combinations! 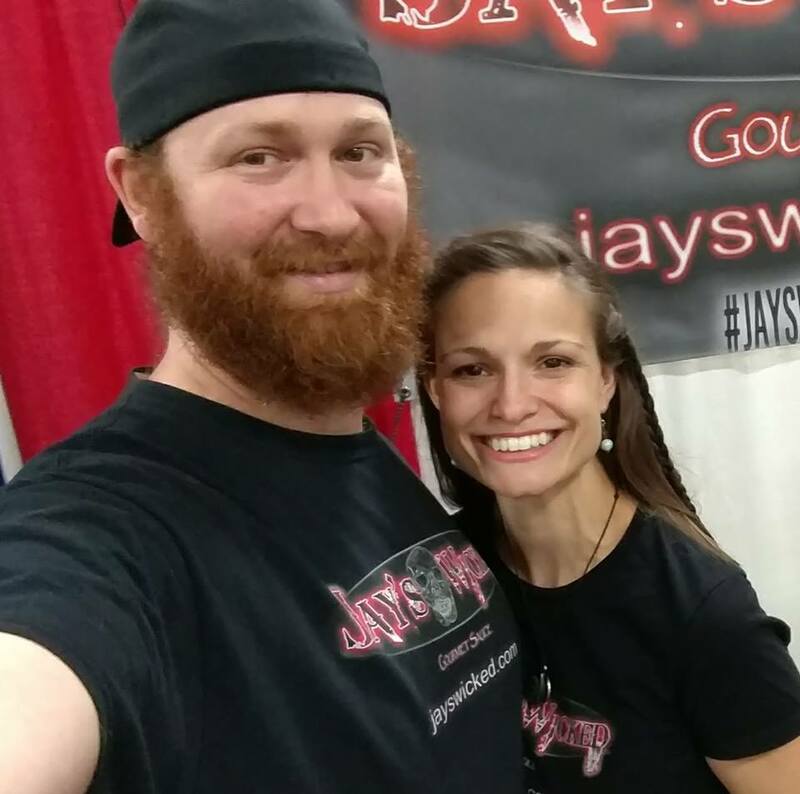 In 2010 he developed the Original Jay’s Wicked Barbeque sauce and featured it on his Wicked BBQ Burgers. The people spoke and started requesting sauce for personal use! Soon 5 additional flavors were created- Spicy Gold; Fiery Chipotle; Honey RazBQ; Green Rocket; and Habanero.